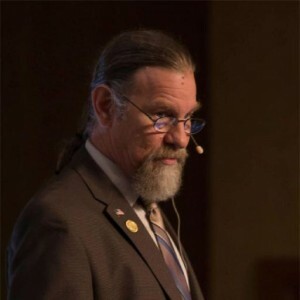 For our fourth show on the EPIC Voyagers Network we will be interviewing Jack Churchward, researcher of lost civilizations and the Great grandson of the famous Mu researcher James Churchward. 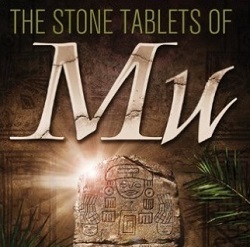 We will be discussing his own research of the evidence used by his ancestor as well as his own separate research work and his two published books, ´Lifting the Veil on the Lost Continent of Mu – The Motherland of Men’ and ‘The Stone Tablets of Mu’. Jack runs two websites at www.my-mu.com and www.jack.churchward.com. We will be discussing many subjects from his books such as how Mu vanished beneath the waves, where Mu colonies were founded and how Mu connected to Atlantis. Join us at EPIC Voyagers for the broadcast of the interview on Monday 16th November via the Inception Radio Network 8pm CST or catch us again for a re-broadcast on Dark Matter Radio Friday 20th November 7pm CST. This show is now available to stream from the Inception Radio Archive. Interesting interview.Enjoyed listening snd learning.